Visual Studio Code>Extension Packs>VS Code Vue PowerpackNew to Visual Studio Code? Get it now. 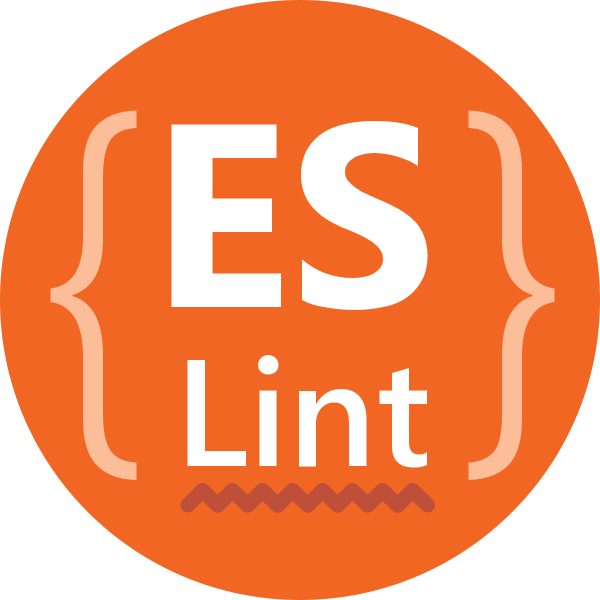 This extension pack contains powerful extensions for Vue.js development using Visual Studio Code. 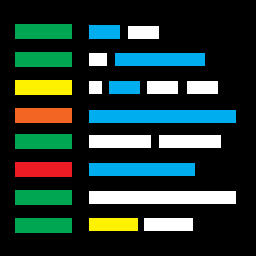 VS Code Web Powerpack - VSCode extensions for web projects. 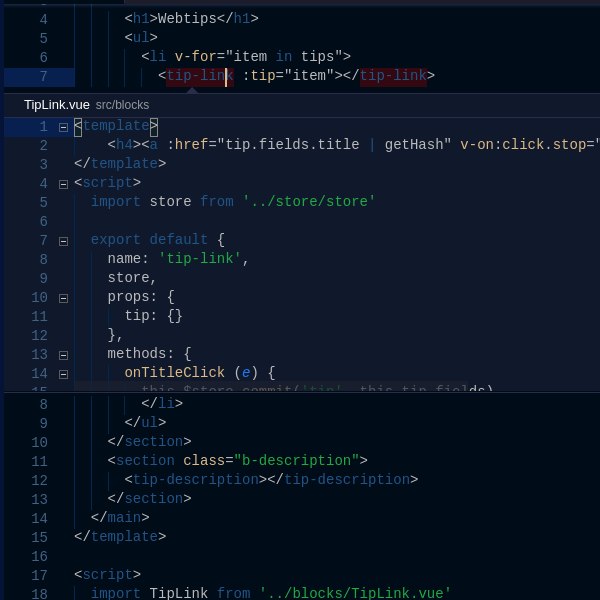 Vetur - Vue tooling for VS Code. 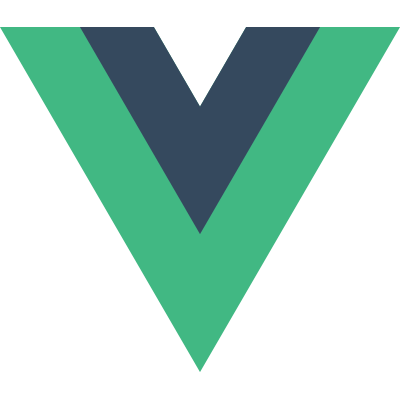 Vue Peek - Allows peek and goto definition for Vue single-file components. Want to see your extension added? Open a PR and I'd be happy to take a look.